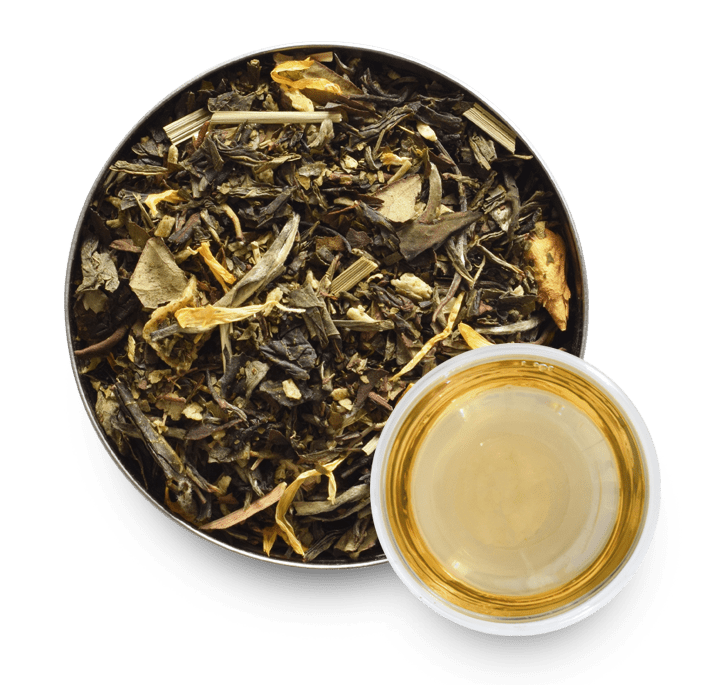 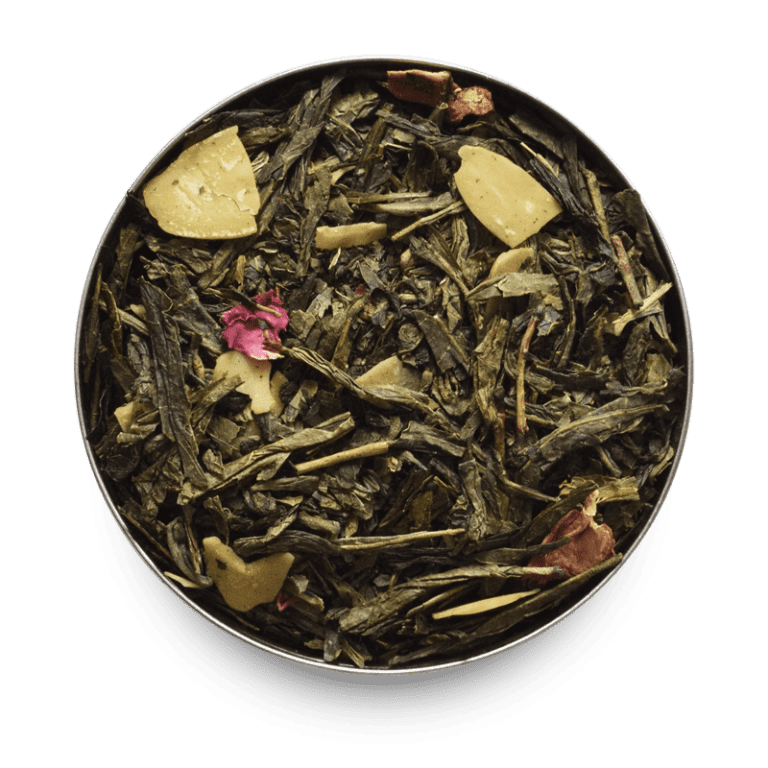 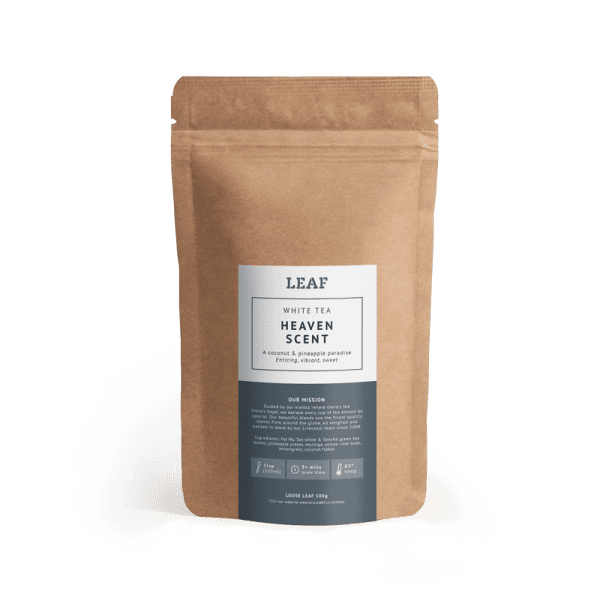 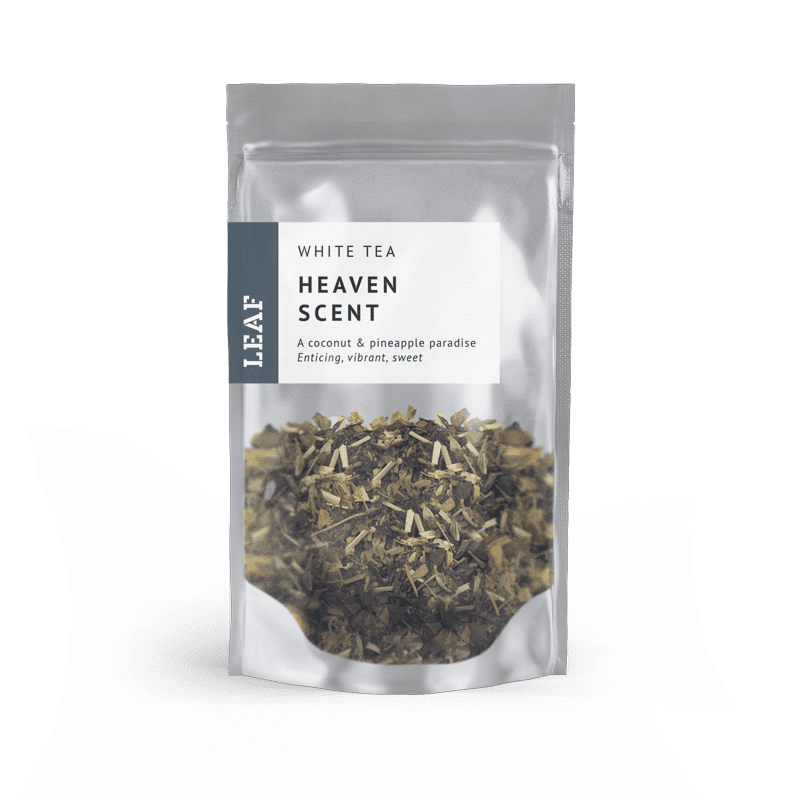 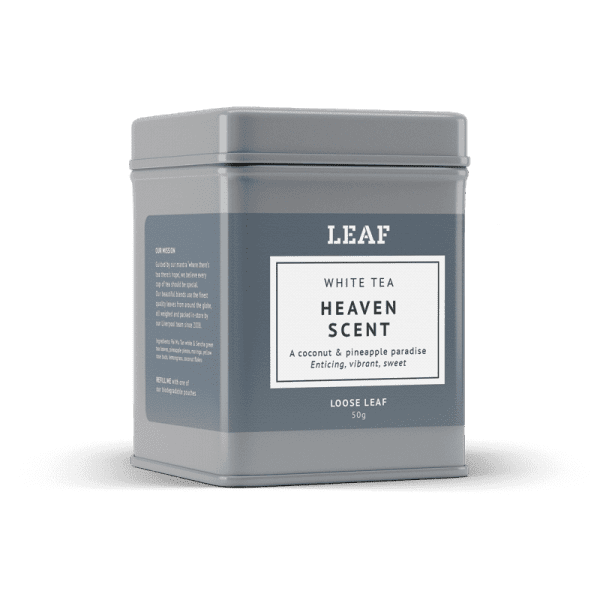 This is a truly delicious brew: a blend of white and green tea which is smooth and creamy, yet also sweet and tangy. 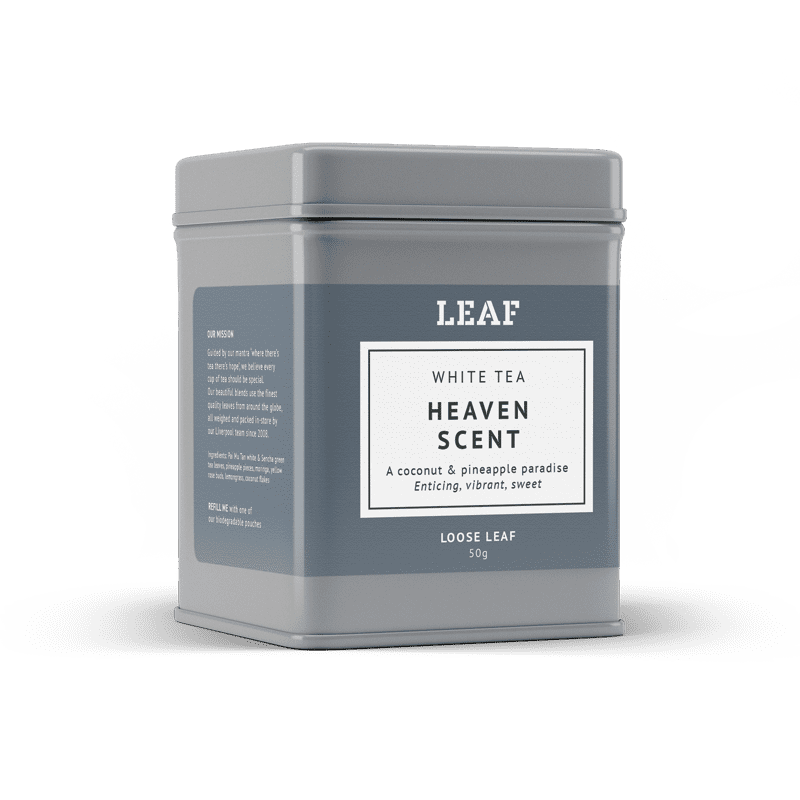 White Peony takes on tropical flavours due to the addition of lemongrass, gingko, coconut and pineapple. 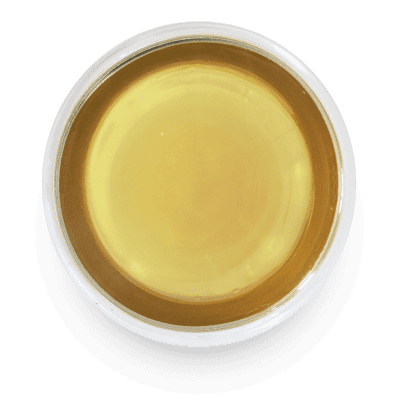 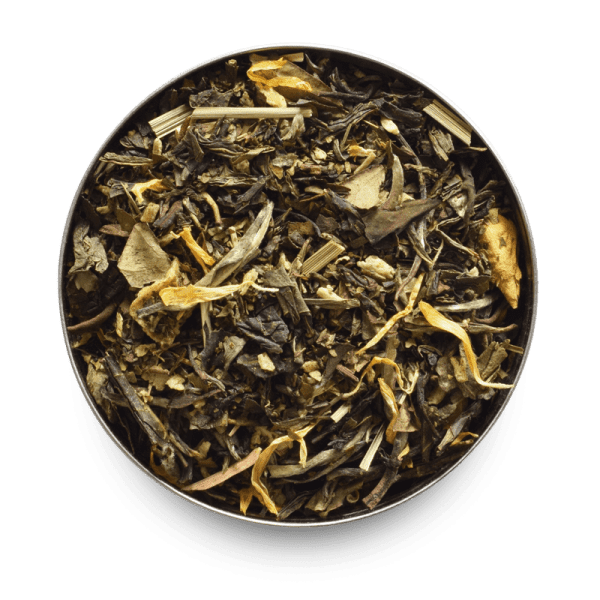 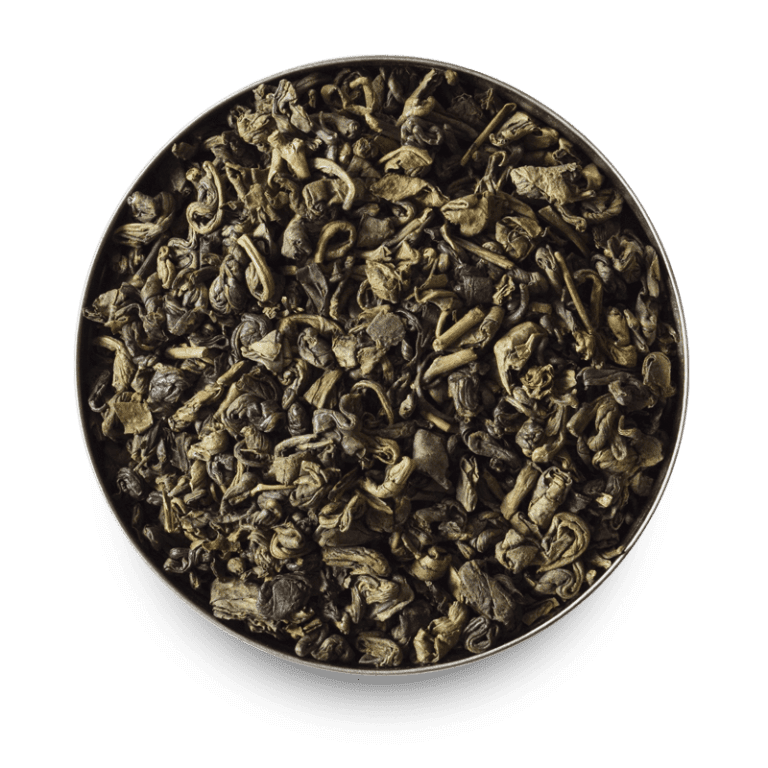 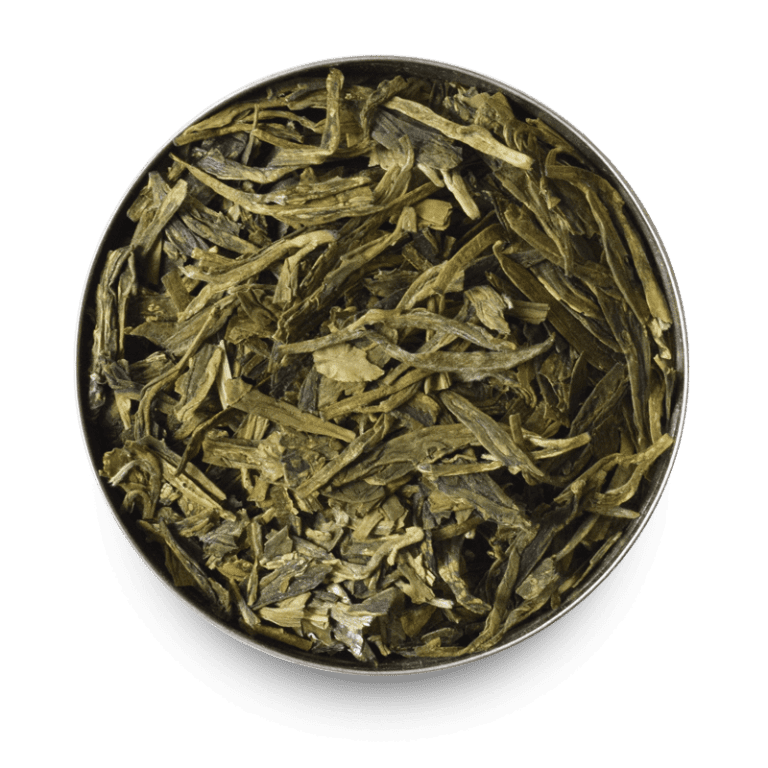 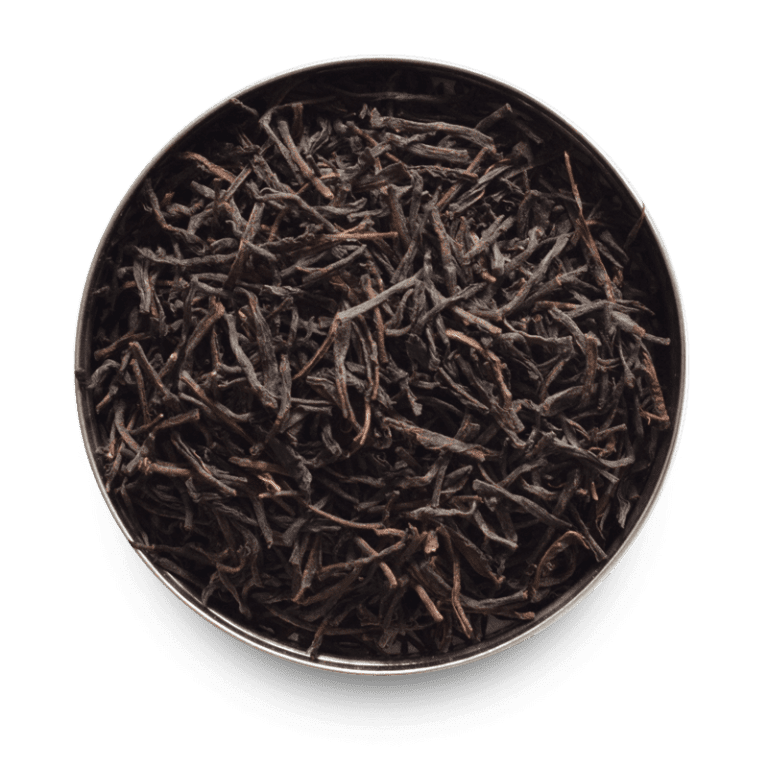 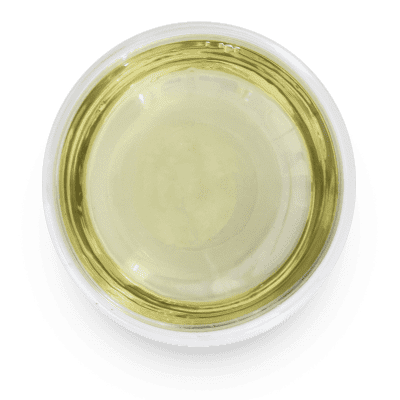 Gingko is believed to help improve the memory and you certainly won’t want to forget this tea in a hurry, especially its little yellow rosebuds.